Laboratory Dancers got their start performing at a friend's loft space in Chicago, 2009. With few dance jobs available, the band of post-grads began to forge their own opportunities. By always saying yes to collaboration, they have made many bonds with artists and collectives and have continued to grow many of these relationships to this day. 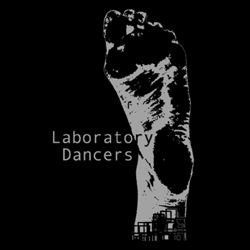 It is one of Laboratory Dancers' top priorities to keep dance performance and education available to all, and strip away the misconceptions barring the general public from attending a dance class or performance. 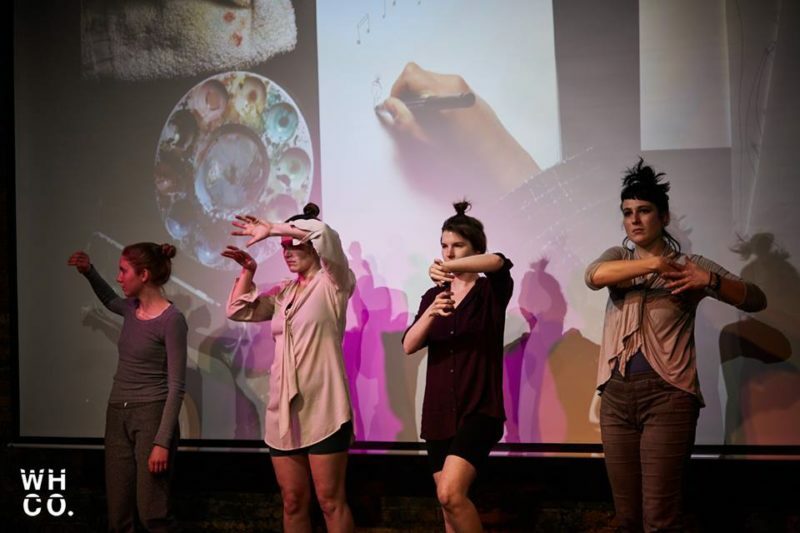 In between and during the process of preparing, rehearsing, and fundraising for their formal productions, Laboratory Dancers keeps their performance muscles honed with smaller shows. 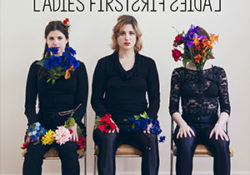 They have made it part of their mission to bring dance to spaces and audiences where modern dance is never performed. Some of their recent favorites are Cafe Mustache (2016), The Wirehouse Series at Lincoln Loft (2015), and The Observatory (2016). Their favorite spaces for more formal productions are Links Hall, Hamlin Park, and the Den Theatre. Interested in guest teaching or collaborating with us? We'd love to hear your ideas! Message us and tell us what you have in mind.